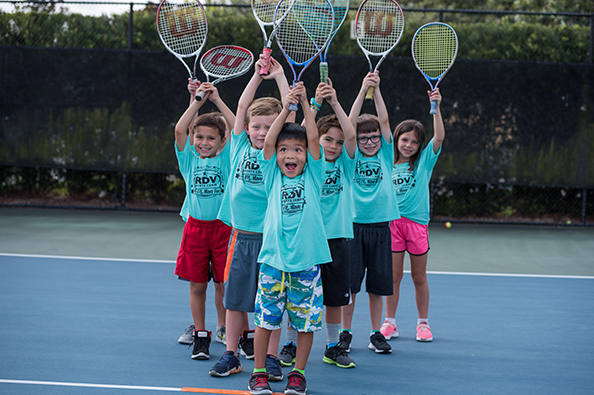 Choose from Mini Camp for ages 3-6, Kid’s Sports Camp for ages 6-11 and Swing & Swim Camp for ages 7-14. Join the RDV Sportsplex Athletic Club team for an ACTION-packed summer! 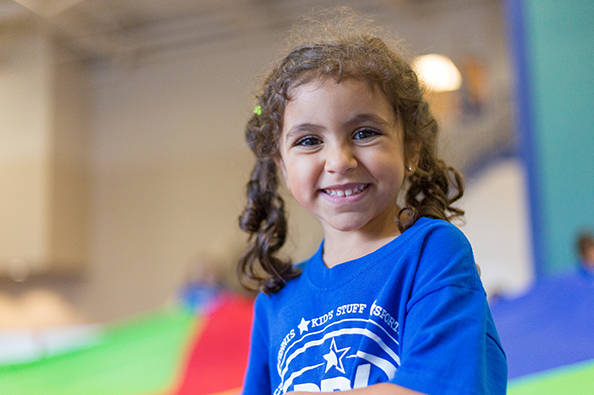 Campers will enjoy weekly themed projects & activities, swimming, water play, sports, active fun and so much more! A variety of camps available for ages 3-11. Lunch, snack and extended care options available.